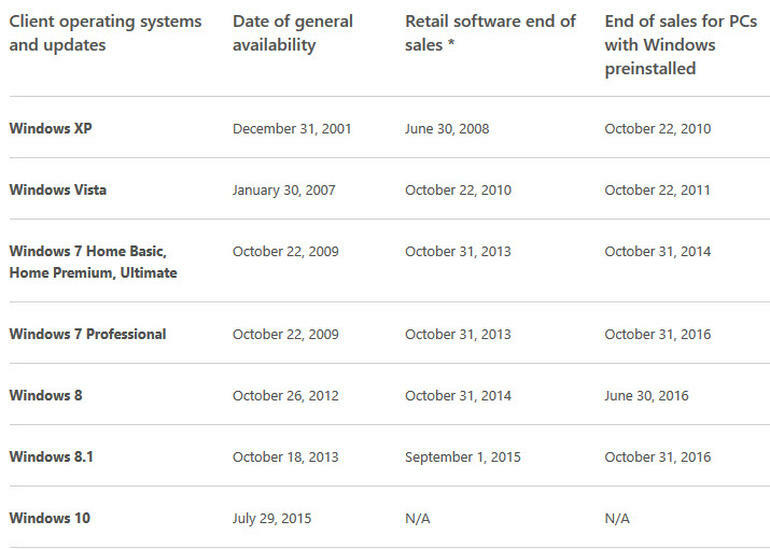 If you are looking to buy a Windows 7 machine, you only have 364 days to do so as Microsoft has updated its lifecycle page for Windows 7 to close the chapter of this OS for OEMs on October 31st. After this date, you may still be able to find machines but OEMs will not be able to license new devices which means only existing inventory will be sold. For corporations who are still using this OS, this date will be important if they are planning on rolling out new hardware but want to use the older OS. For consumers, this means that this holiday shopping season is likely the last time that they can buy a Windows 7 machine. In a bit of irony, Windows 8 will reach end of life for PC OEMs ahead of Windows 7; the last day that vendors can load the OS on to a machine is June 30th. Windows 10 is proving to be popular with consumers and the corporate markets. While Windows 8 did not sell well to either group, Windows 10 is quickly growing in market share and for most users, they will skip Windows 8 and jump straight to Windows 10. Microsoft is dangling a carrot for corporations, where it makes most of its Windows revenue, with features under the Windows Update for Business umbrella that they hope will entice corporations to upgrade. By offering greater control of the update process and patch deployment, Windows 10 should help to ease internal network congestion while improving security with features like Windows Hello. 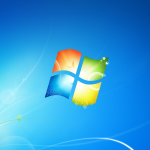 The post Microsoft Sets October 31st 2016 Deadline For New Windows 7 Machines appeared first on Petri.